What We Do – BioResource Management, Inc.
BioResource Management, Inc. (BRM) offers consulting, managing and marketing services to the forestry, agriculture, biomass energy and organic residuals management fields. BRM capabilities include turnkey project development, applied research and facilities management, and feedstock development and procurement services. BRM brings over thirty years of experience in biomass energy and supply development, both domestically and internationally. 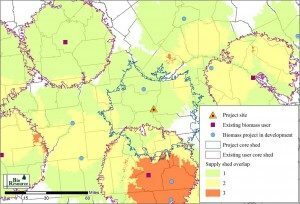 Reliable biomass fuel supplies have been developed and managed in many different locations and operating conditions, with BRM personnel playing a major role in the development of biomass supplies for over 300 MW of generating capacity in the eastern US. BRM has also provided procurement and marketing expertise in project development of biomass energy facilities through biomass feedstock assessments. Currently BRM is providing Biomass Supply Services to the Deerhaven Renewable Generating Station, a 100MW biomass generating facility located near Gainesville, FL. BRM provides consulting services for a range of clients including governmental agencies, universities, project developers and Fortune 500 companies. These services range from biomass feedstock assessments for biomass energy development to technical and peer review and grant writing services. BRM has been involved in some of the earliest and largest efforts to produce biomass from forest and agricultural land in the US. Early efforts were in modifying traditional forest management practices to accommodate traditional forest products. 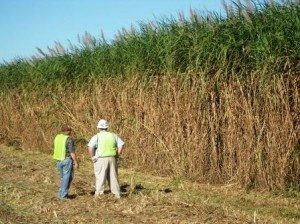 BRM has participated in many commercial scale efforts and funded research to optimize production of dedicated biomass crops. 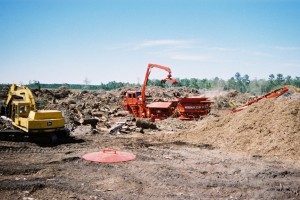 BRM pioneered efforts to recycle organic residuals including urban organic waste, forestry and mill residuals, and animal wastes. BRM has the capability to provide a wide range of services, from simple brokerage and marketing arrangements to reprocessing of residuals and turnkey site operations and project management.